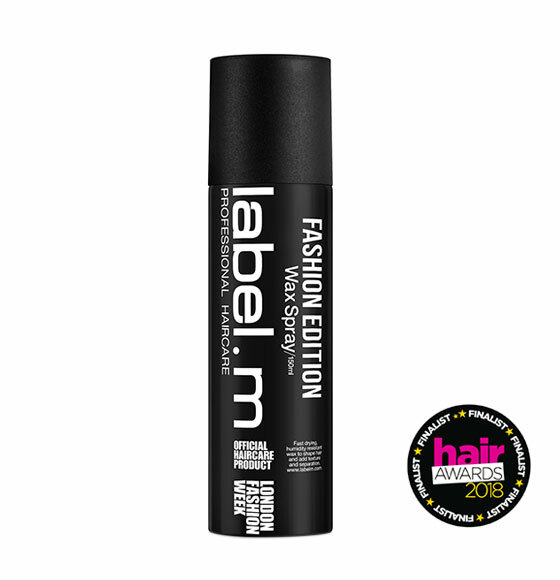 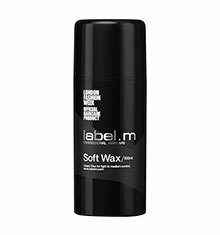 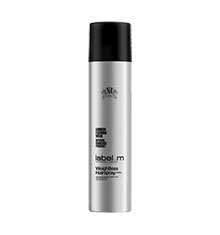 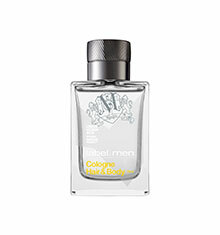 label.m Wax Spray is a versatile, unisex product able to create a variety of trend-led looks from lived-in textures to perfect braids and the latest slicked-back styles. 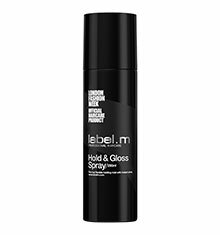 The first Fashion Edition launch to celebrate our close association with London Fashion Week, this fast drying and humidity resistant wax spray enables you to shape hair and add texture and separation. 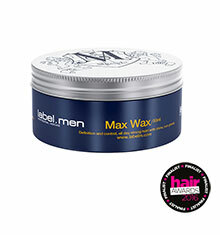 Easy to use, remouldable and easy to wash out.